Mechanicsburg – Another Yellow Breeches 500 Series event for the Lawrence Chevrolet 410 sprint cars is in the offing this Friday, April 6, as the oval moves to an 8 pm starting time. Also appearing this Friday, for the second time this season, will be the HJ Towing & Recovery 358 sprints. Adult general admission for the April 6 racing program is set at $15 with students ages 13-20 admitted for just $10. 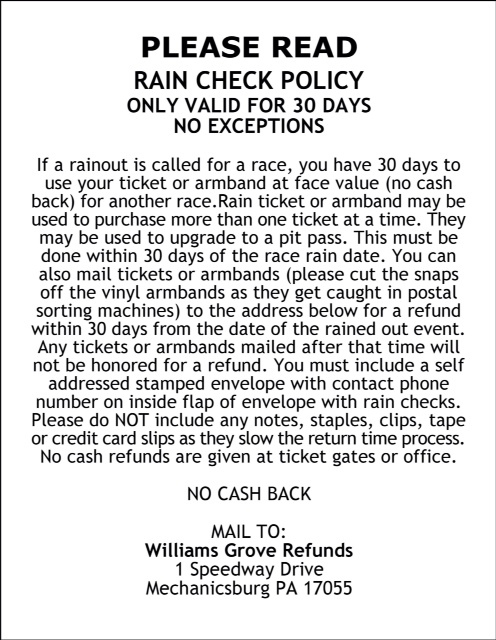 The Yellow Breeches 500 Series for the 410 sprint cars is a series of races held each season that pays a hefty $500 to start the evening’s 25-lap main event. Following this week’s Yellow Breeches race, Friday the 13th of April will present one lucky driver with the biggest payday of the young Williams Grove season when the great Tommy Hinnershitz is memorialized with the running of the Tommy Classic. The Arctic Cat All Stars Circuit of Champions Sprints will invade the oval to compete for a $5,000 payday in the event. The mid-April All Stars match up with the Pennsylvania Posse for the Tommy Classic comes with very few races having been completed in the region this season thanks to the elements. 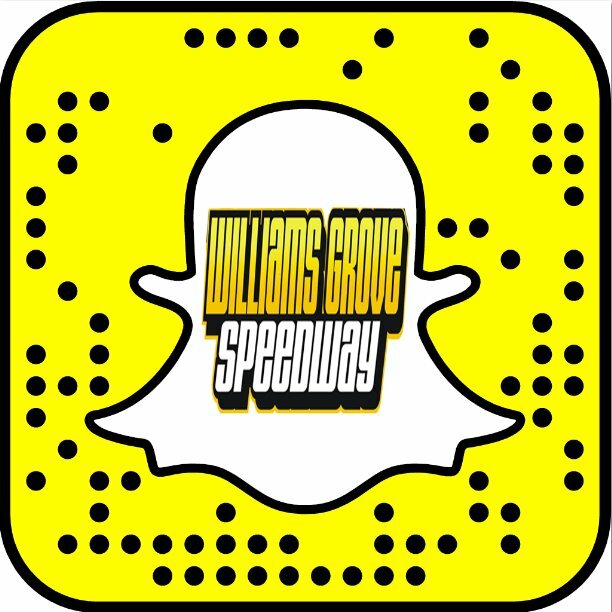 That fact coupled with the recently released 2018 All Stars driver roster lays the groundwork for what should be a challenging and exciting Williams Grove event for all comers. The All Stars traveling band this season includes some great depth including veterans like 30-time All Stars winner Jac Haudenschild, 74-time All Stars winner Joey Saldana, 48-time series winner Dave Blaney and returning series champion Chad Kemenah. Of the promising young All Stars touring talent this season, drivers sure to put some spark in the contingent are Parker Price Miller, Kokomo, IN. ; Aaron Reutzel, Clute, TX; and Cale Conley of Vienna, West Virginia. Other regulars will include the likes of Max Stambaugh, Carl Bowser, Caleb Helms and Tyler Esh, to name a few. The PASS/IMCA 305 sprints are also on the April 13 racing card.